In the on-going quest to find the ultimate concealer I (being the beauty junkie that I am) try and get my hands on every raved about concealer that comes onto the market. 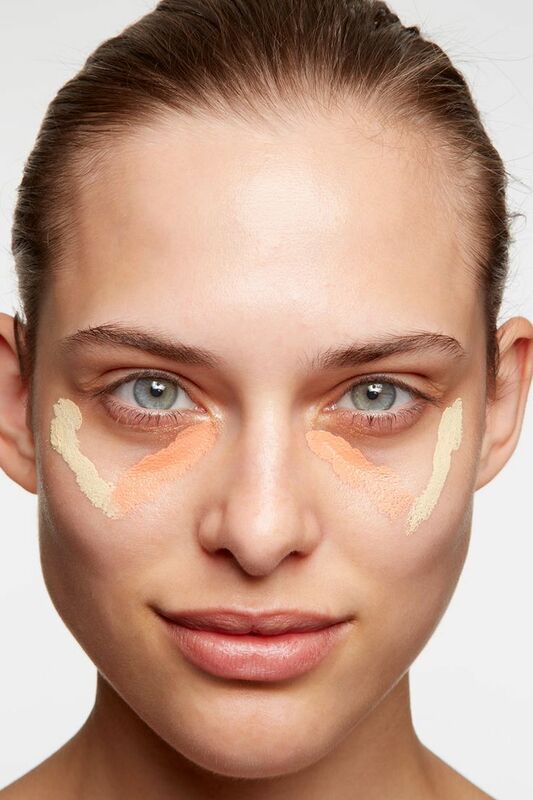 A concealer that does the job well goes a long way. It means that you can wear less make up than you usually would, and rather focus on concealing problematic areas (not the entire face) – giving you the ultimate flawless no-make up look we all strive for (after 45 minutes in front of the mirror, but hey!). 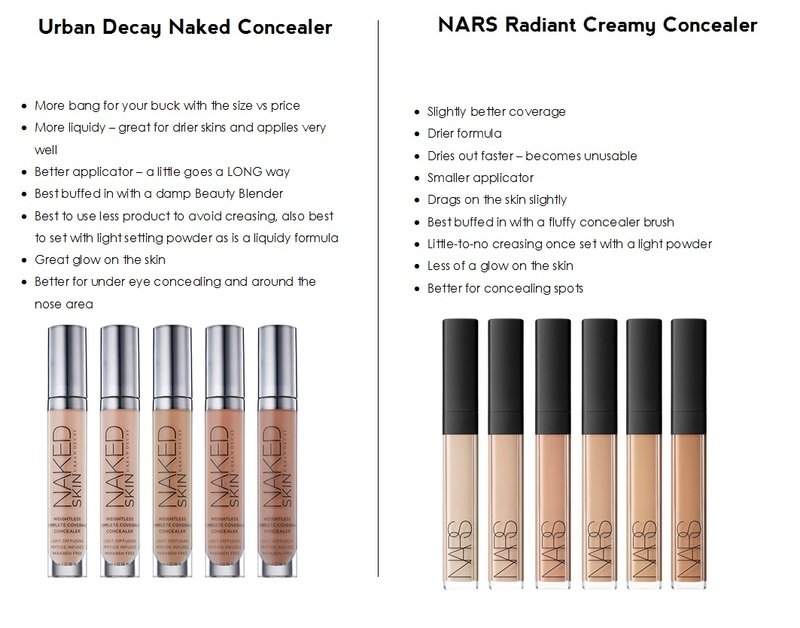 The NARS Radiant Creamy Concealer was the ‘it’ concealer of 2014 and, after tube number 2, I was fully on board with it. It’s a great product (as are most products that come from NARS) and does the job well. However, at R417 ($29), it’s rather pricey. Having said that, it was a price I was prepared to pay as I loved the consistency and found the shade match was perfect for what I was looking for. So, as you may be able to see, my vote goes to the Urban Decay Naked Concealer for the many reasons outlined above. Both brands are sadly not available in South Africa but can be shipped here via Feel Unique for Urban Decay and NARS is probably best to get sent to a friend who is coming back to SA.